Show you’re in the know with this custom Dr Who Tardis Necklace. This one is 1 inch tall and about a half inch wide, but it would benefit from being made slightly larger. 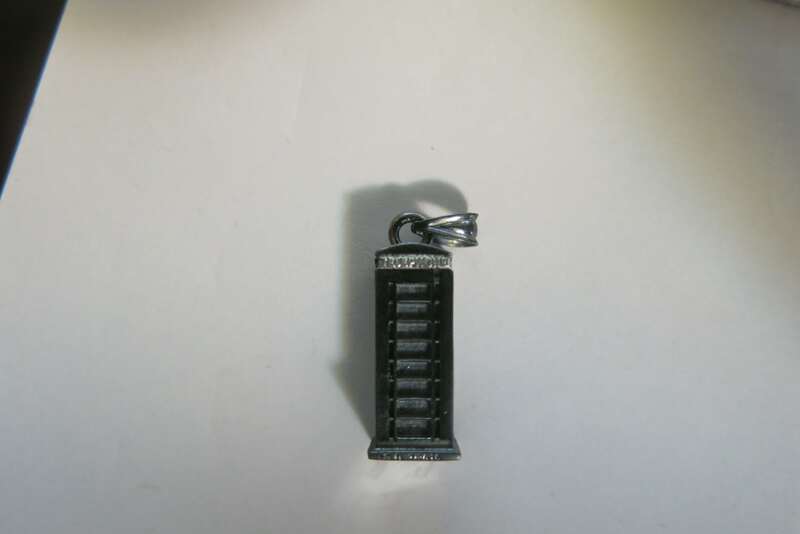 This one has been plated in Black Rhodium, but it could also be left in the color of the metal it is cast in. Please note that Black Rhodium is a surface treatment that will wear off over time. 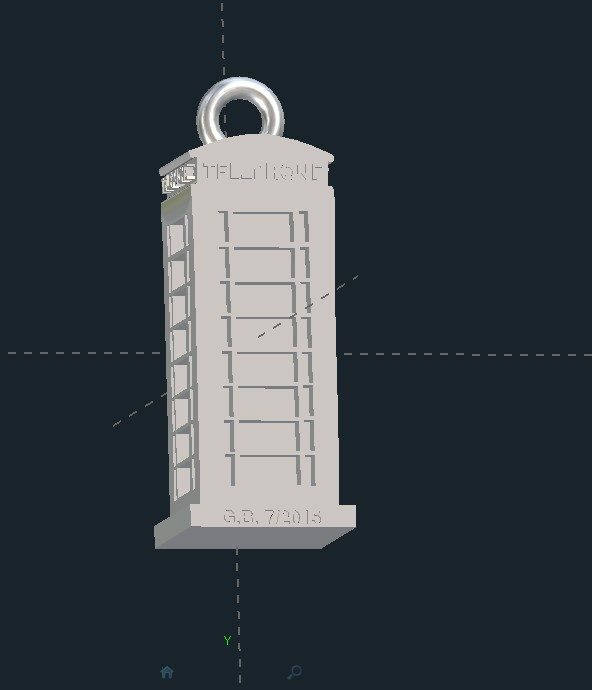 I can create the Dr Who Tardis Necklace up to 3.25 inches wide or tall in Bronze, Brass, Copper, Sterling or Argentium Silver, white, yellow, or rose Gold, Palladium or Platinum. The starting price is for a Sterling Silver Dr Who Tardis Necklace. Looking for a Dr. Who ring? Click HERE to see our the Sonic ring! Click HERE to learn more about custom jewelry, to see our portfolio, or to contact us about a Tardis Necklace of your own. It can cost less than you think to have your very own custom pendant made just for you. Why hassle with the retail stores for boring and overpriced necklaces?